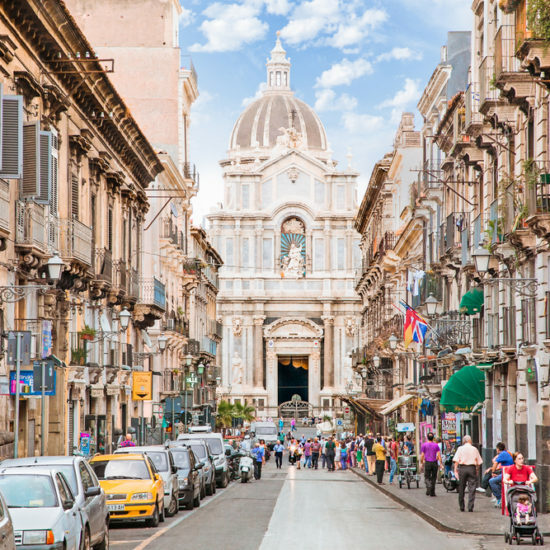 Start your travel throughout southern Italy in Rome. 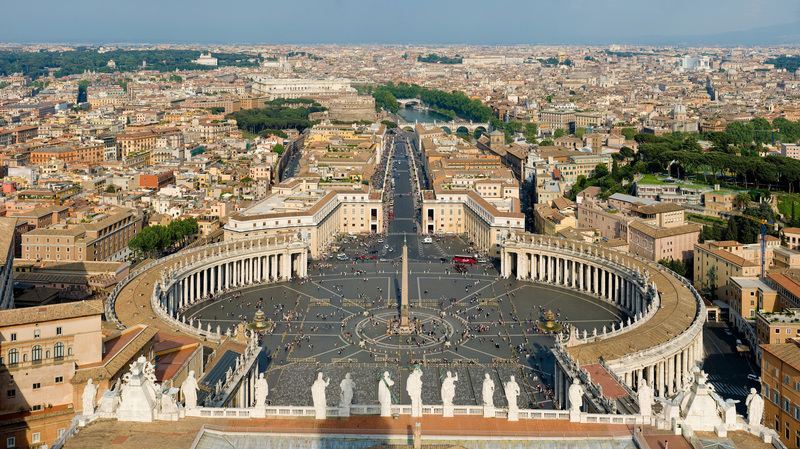 Visit the Vatican museums, Sistine Chapel, and St. Peter’s Basilica while your in town. 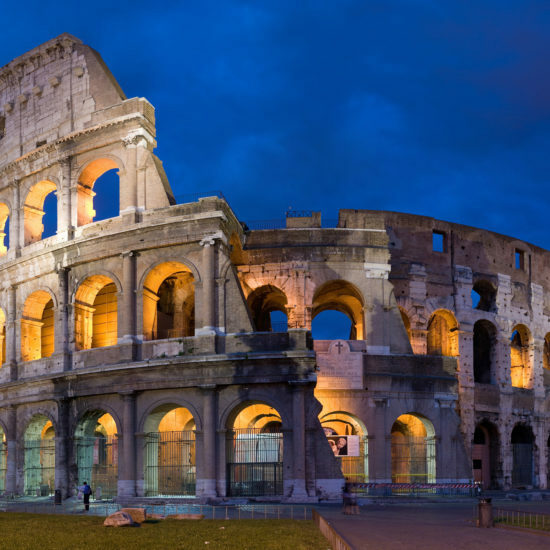 After your done visiting the thousands of historical attractions, wine and dine yourself in a traditional Roman restaurant with a few glasses of local wines. 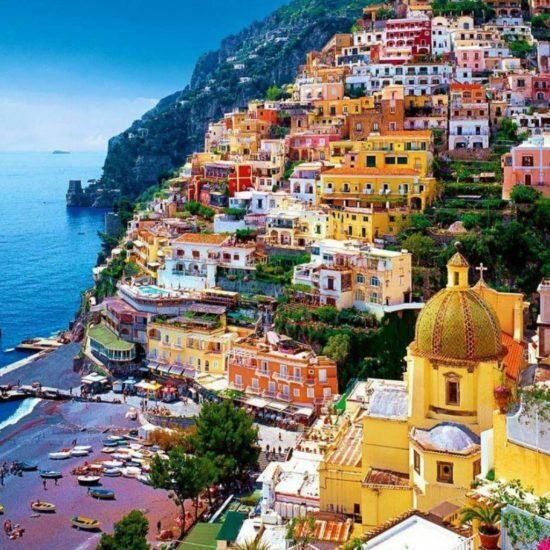 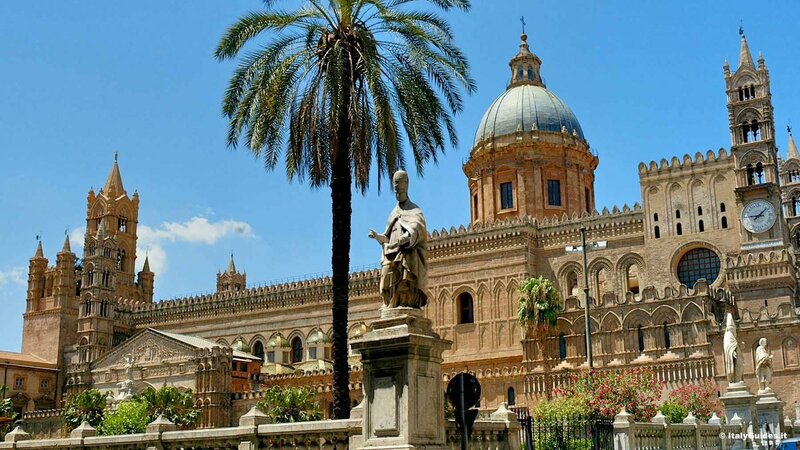 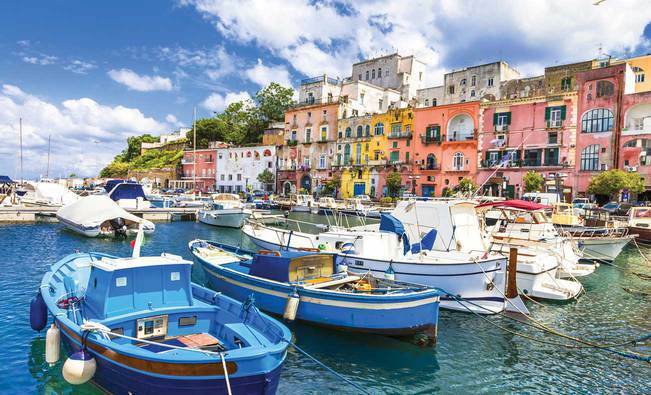 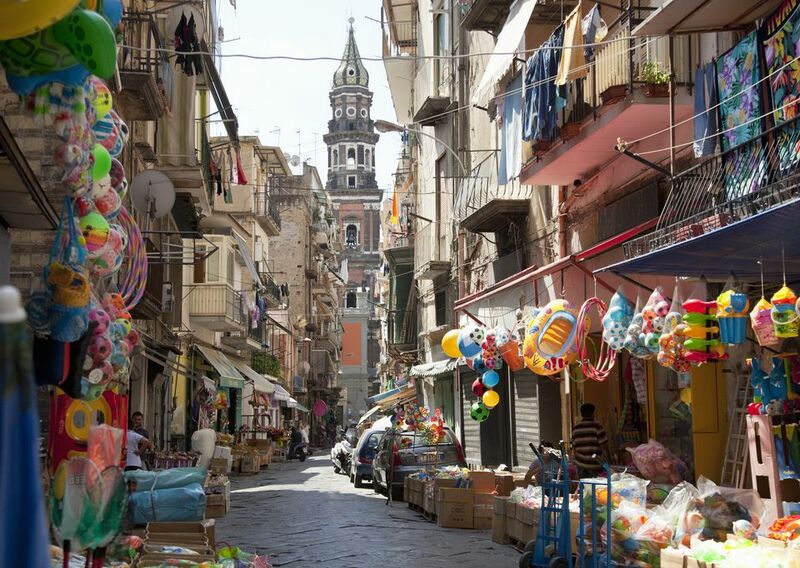 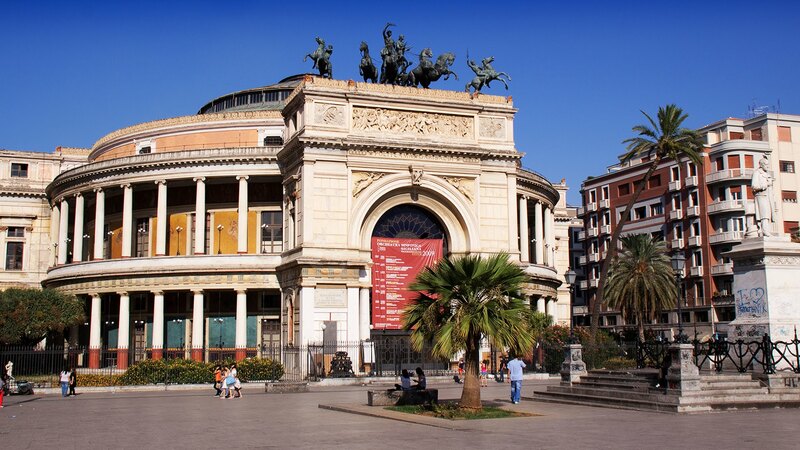 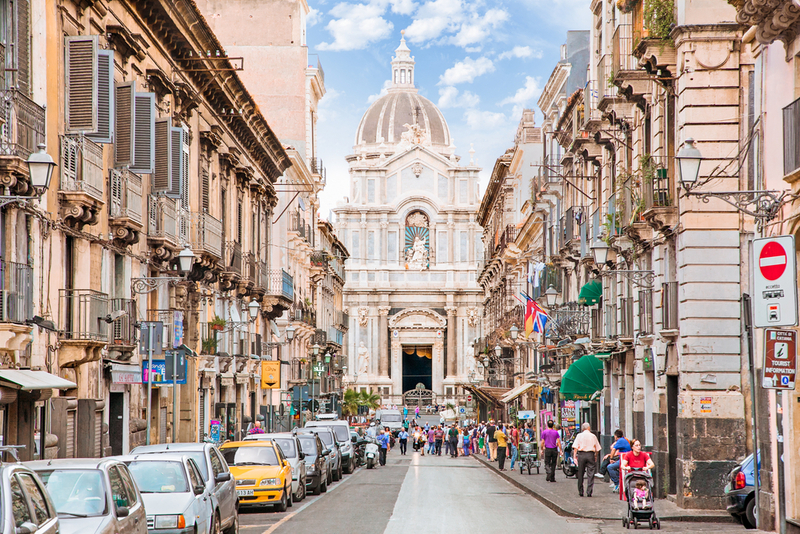 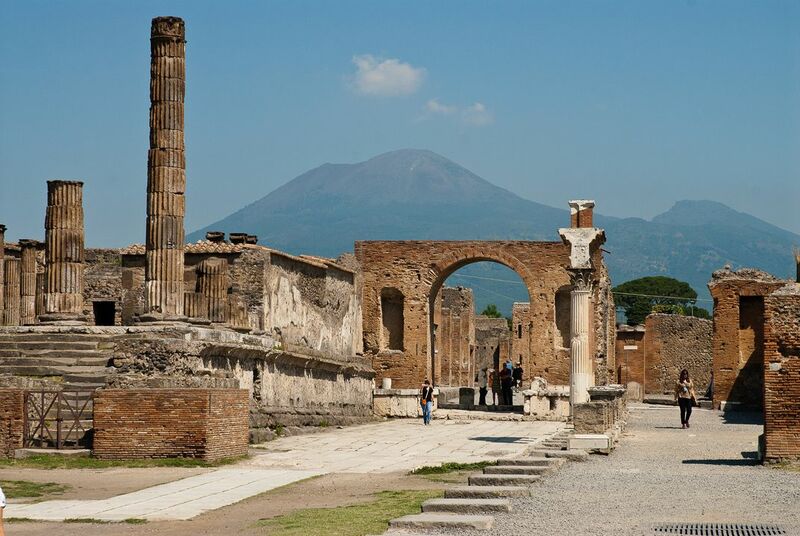 Continue your tour of souther Italy by visiting Pompeii, Naples, and ferry over to Sicily. 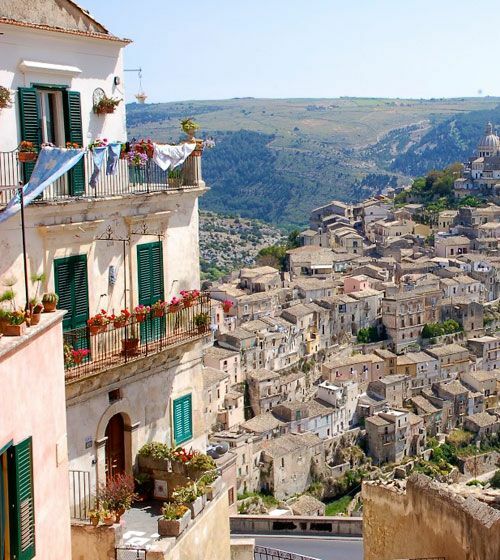 Stay in 4 star or better hotels like the Baia di Ulisse after you do a wine tasting in Marsala. 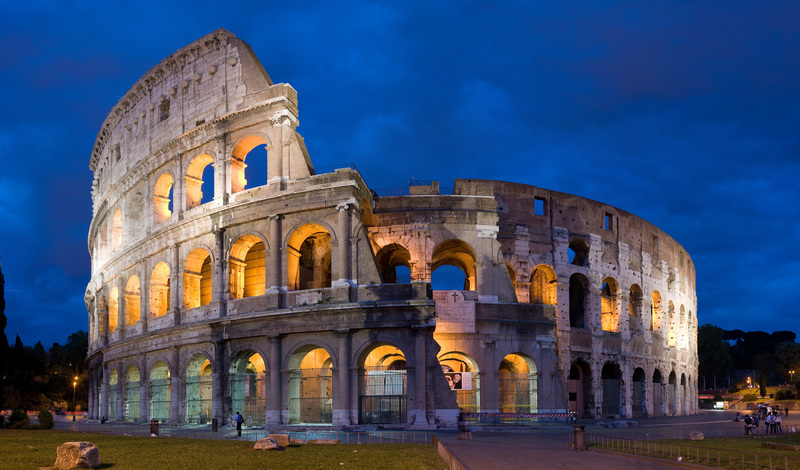 For any Italian history, art, food, or wine enthusiast, this trip is a can’t miss. 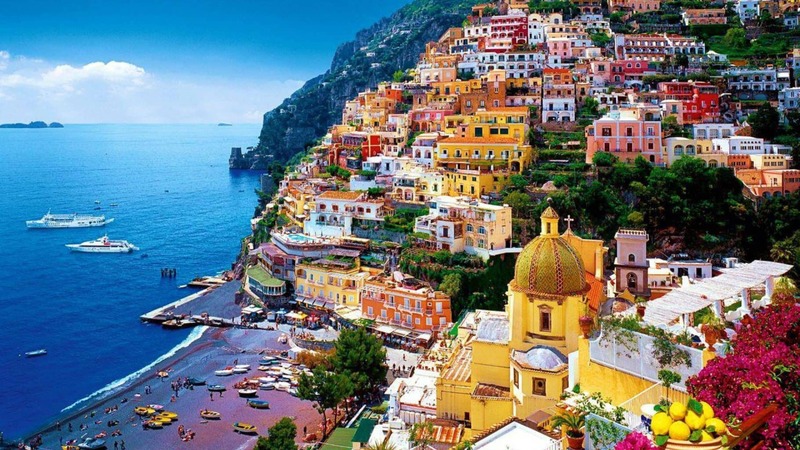 Here are a few of the major stops on this Tuscan adventure.